Judd Trump remained on course to reach the final of the Dafabet Masters for the first time thanks to a 6-2 win over world number one Mark Selby. 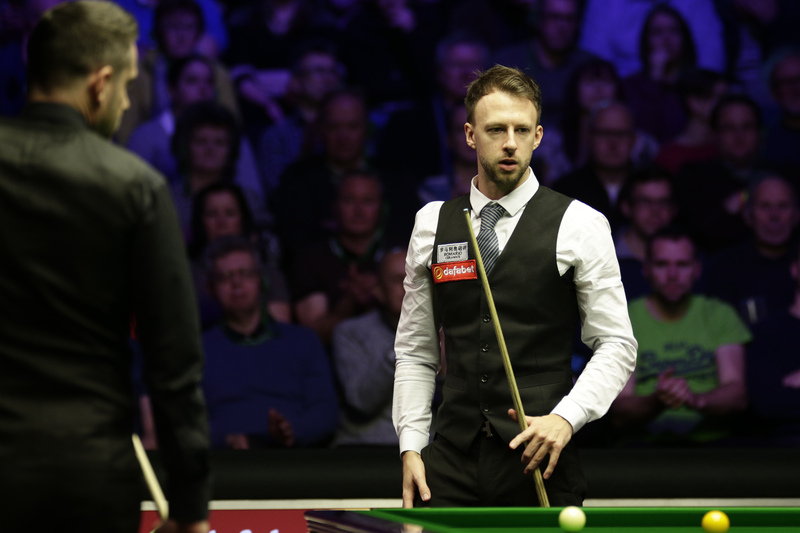 Trump cited an improved safety game as a key reason behind his impressive recent form as he outplayed Selby to set up a semi-final with Barry Hawkins or Neil Robertson on Saturday evening. The Bristol cueman previously reached the last four of snooker’s biggest invitation event in 2012, 2016 and 2018 but missed out on the final. This time he’ll be confident of going one better and reaching his first Triple Crown final since the 2014 UK Championship. Selby may have eight Triple Crown titles to his name but he has struggled to produce his best in those events since capturing the 2017 World Championship. That was the last time he won two consecutive matches in any of the big three. The opening frame today took 43 minutes and went Trump’s way, and a break of 54 helped world number five Trump take the second. 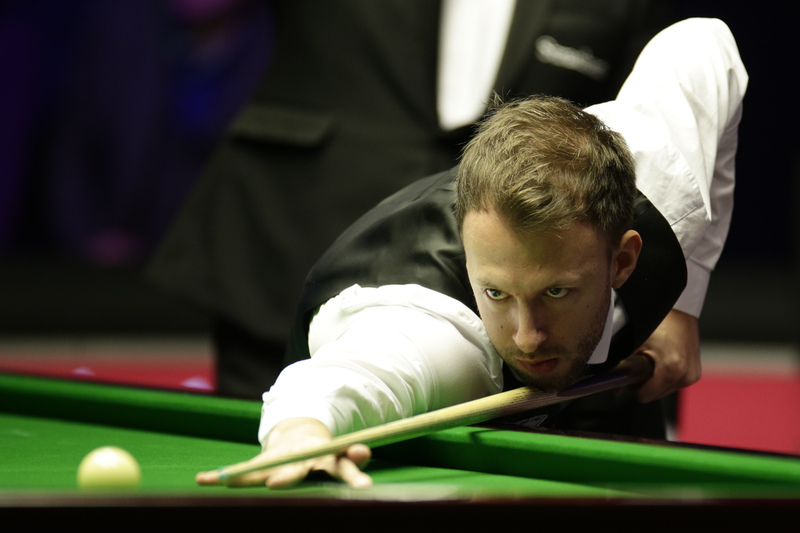 Selby pulled one back with a 64 but it was Trump who stepped up a gear with 81, 101 and 60 to surge 5-1 ahead. Leicester’s Selby made a 110 in frame seven to raise hopes of a trademark fightback and he had chances in frame eight, which came down to the colours. In potting the brown, Selby tried to dislodge the blue from a side cushion and was unlucky to snooker himself behind the black. He hit the blue but went in-off, handing Trump the chance to pot a long blue and add the pink for victory. “It was important for me to dig in, make sure my safety was good and not leave any easy chances for him,” said 29-year-old Trump, who won his ninth ranking title at the Northern Ireland Open in November. “My safety has been good for the past couple of years. It’s creating more chances for me, and that’s probably why I’m starting to do a little bit better. “There was a lot of pressure out there, and I was able to deal with it. I keep getting to the semi-finals here. I’m giving myself the chances which is what you’ve got to do. The more often I put myself in that position, hopefully sooner or later I’ll win it. Selby said: “I had more than enough chances, but every time I got in everything fell awkward. Judd played better than me and took his chances. His safety game has improved over the years, so I know he’s got a good all-round game now.